Latest Android 5.1 can now be flashed on Samsung Galaxy S4 model number I9505 using the latest version of the CyanogenMod. CM12.1 Android 5.1 custom firmware brings new features while fixing earlier bugs and problems. Follow these steps to update Galaxy S4 I9505 to Android 5.1 CM12.1. 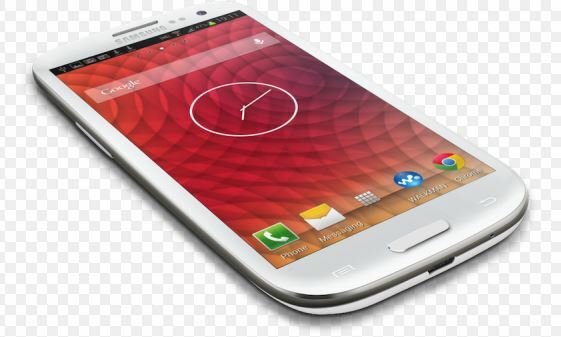 Required files: download the CM12.1 Android 5.1 Lollipop custom firmware for Galaxy S4 from here and save it on your computer. Do not extract the contents. Also download Google Apps Package. From recovery menu, select install zip from sdcard followed by choose zip from sdcard. Locate the CM12.1 Android 5.1 Lollipop custom firmware and confirm the flashing process.